Sarah’s Food Drive is officially off and running for 2015. 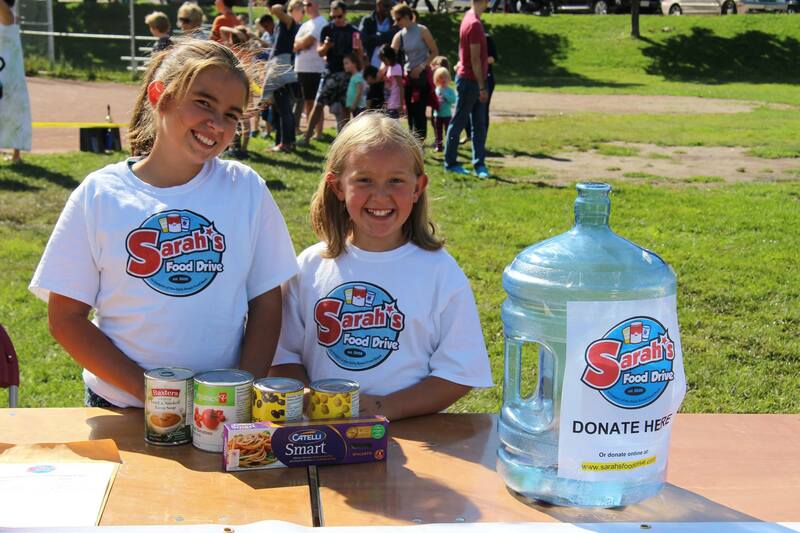 Sarah and Claire have an ambitious goal of raising 80,000 pounds of food. Lots of activities planned for September/October. In the meantime, you can support the cause by making a donation. On behalf of Sarah and Claire.